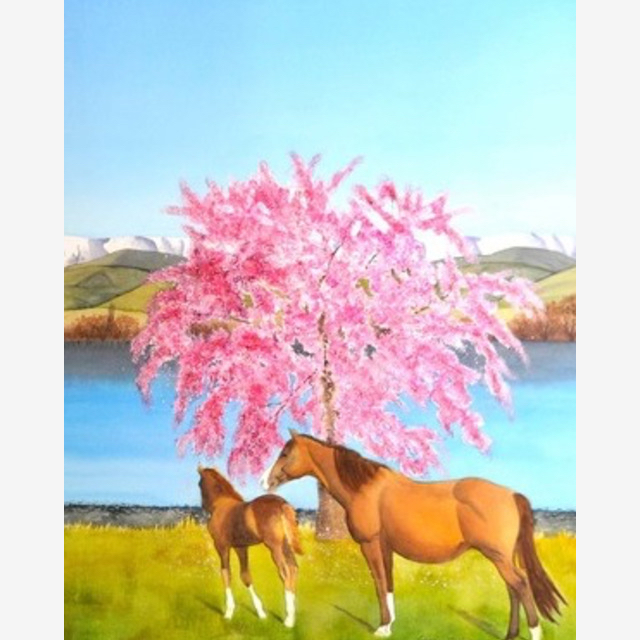 Mare and Foal under a Spring time blossom tree, beside a lake with the Dunstan mountains in the background. 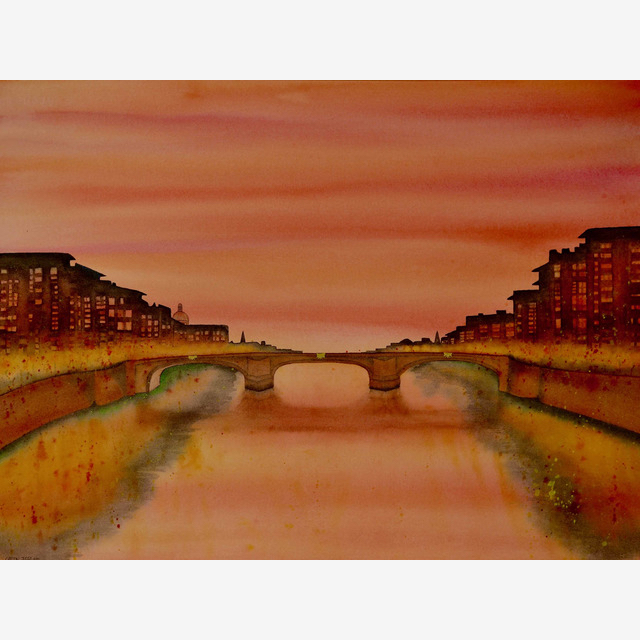 This is a technical Watercolour and it won 2nd place in a judged show and exhibition. 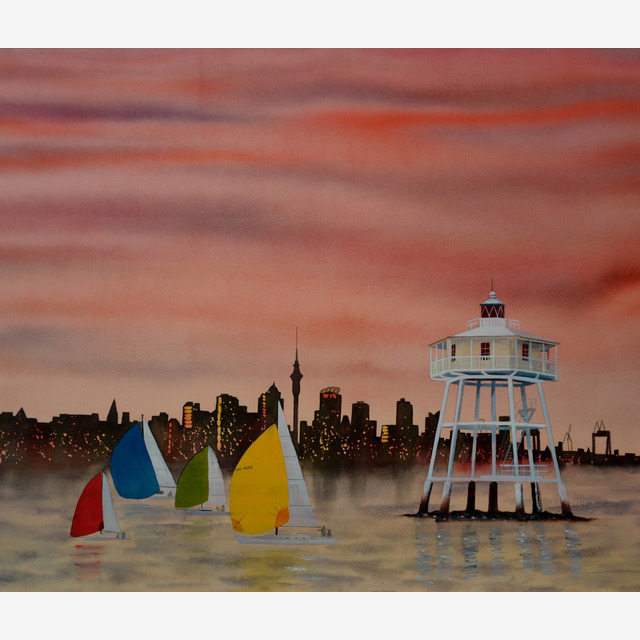 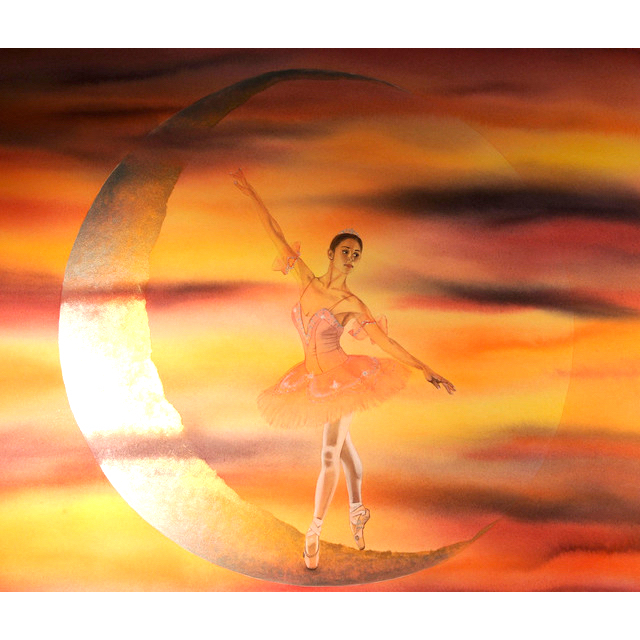 A print from an Award winning painting. 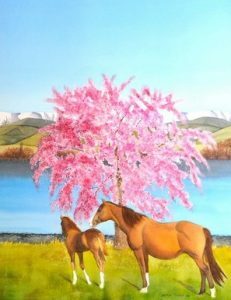 Mare and Foal under a Spring time blossom tree, beside a lake with the Dunstan mountains in the background. 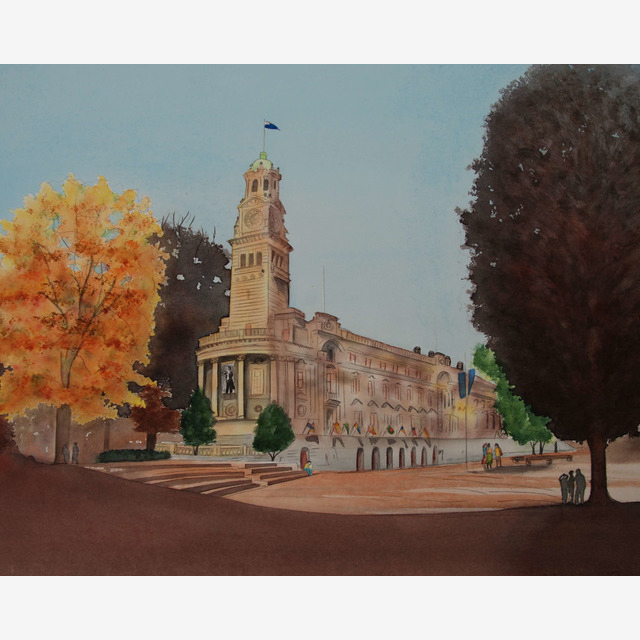 This is a technical watercolour and it won 2nd place in a judged show and exhibition.